Go to " http://www.pool.ntp.org/" , there you 'll see list of Active Servers on the Right Side, Select your Zone , For e.g. If you live in India you'll select Asia. Then Select your Country, Say India. Save the above Detail on a NotePad . In the below listed lines, change the region and country with the data that you got above from pool.ntp.org. NTP_SERVER=COUNTRY.pool.ntp.org <-This is changed from the top line to here. It may works better if we put it here. The file permission should be rw-r–r- and save the File. Go to Settings > Turn on the ‘use GPS satellites’ and ‘Integrate Google Navigation’. Restart the phone. 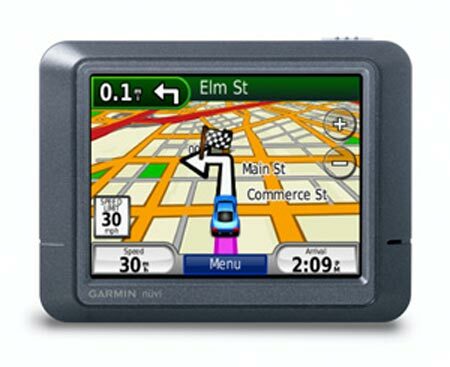 Go to Tools > Manage A-GPS state > Reset. 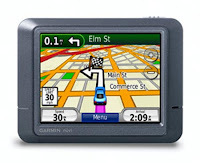 Go to Tools > Manage A-GPS state > Download. Restart the Device. You'll see that GPS speed is now improved and accurate.